Anyone hearing that Scottish Power is about to crank up their household bills might be justified in murmuring "crooks", with or without a supporting expletive. They would also be accurate, as the energy company has been caught out misleading customers. Which is a corporate euphemism for lying to them. 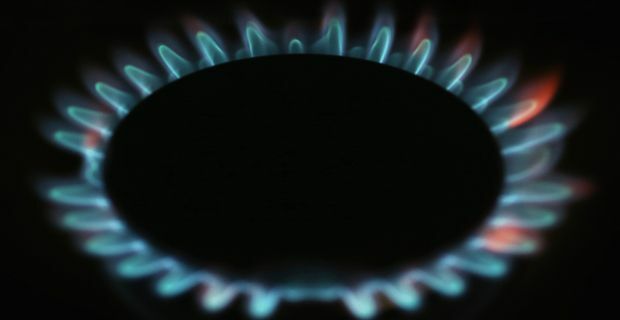 An investigation by regulator Ofgem revealed that Scottish Power's marketing techniques failed to inform customers or give them "accurate estimates of the annual charges that customers would pay and comparisons with their current supplier if they switched to Scottish Power". "Misleading claims were made during face to face and telesales marketing activities", Ofgem added. Woops, sorry was a reasonable summary of Scottish Power's response. They promised to pay £7.5m to benefit vulnerable customers and established a £1m customer compensation fund for aggrieved customers (probably all of them, then). For a layman's analogy, this is the equivalent of a bankrobber being caught red-handed stuffing a million into his holdall, giving back £50, saying sorry and asking to be let off. Still, corporate crime operates on a different level from small-scale larceny, as any banker will testify. And besides, Scottish Power was also fined for the offence. The sum was £1. The ability of the energy companies to laugh in our faces has provoked another politician to add his voice to Labour leader Ed Miliband's calls for a curb on their license to print money. Prime Minister David Cameron was probably all ready to denounce them as a Marxist loony until it turned out the comments came from the last Tory Prime Minister John Major. Calling for a windfall tax on the excess profits of the energy companies, Major came up with an idea that would appall Cameron and George Osborne. "Governments should exist to protect people, not institutions," he said. "The private sector is something the Conservative Party supports, but when the private sector goes wrong, or behaves badly, I think it's entirely right to make changes and put it right."